Would you please consider in helping us with your generous donations to any of these project. If you do, you will be truly blessed. Both local and foreign contributions are needed for us to realise the underlying objectives of each of these our mission-focused projects. You may help in cash or kind. To donate please click on the ‘Donate to Us’ Box on this site. Thank you and God bless. 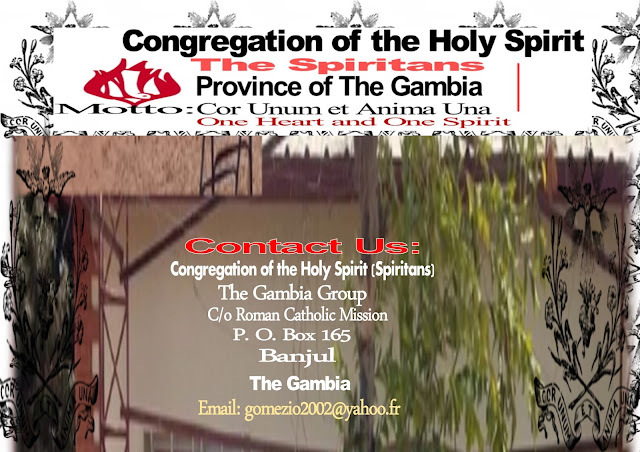 ¨ A Spiritan Formation Center (Seminary for the Training of Young People as Spiritan Priests) which has become a vital need of the Spiritan presence in The Gambia Province. All these projects have remained at the heart of the community. We therefore ask for your diverse support in helping us raise the required help. 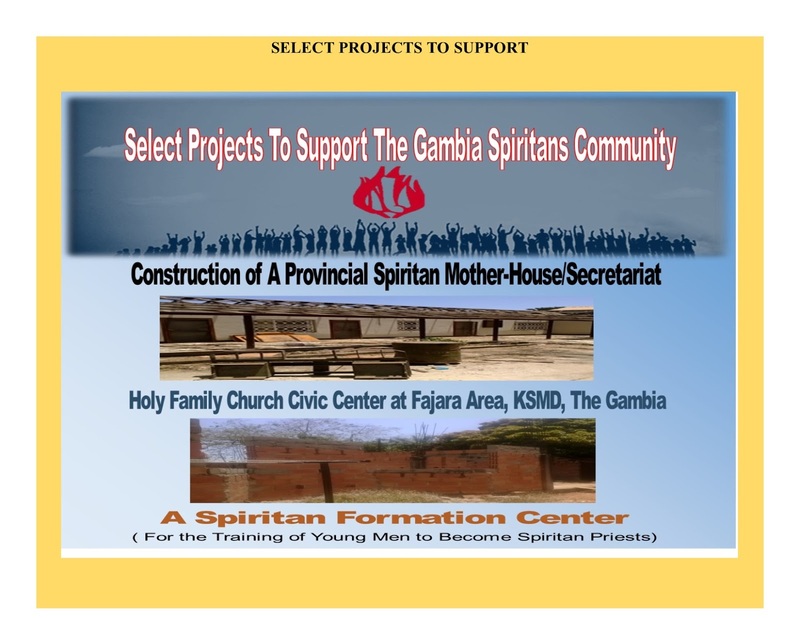 It is an amazing experience to be linked directly to the Spiritans Community doing such great work in the Gambian upcoming church with its growing local community. 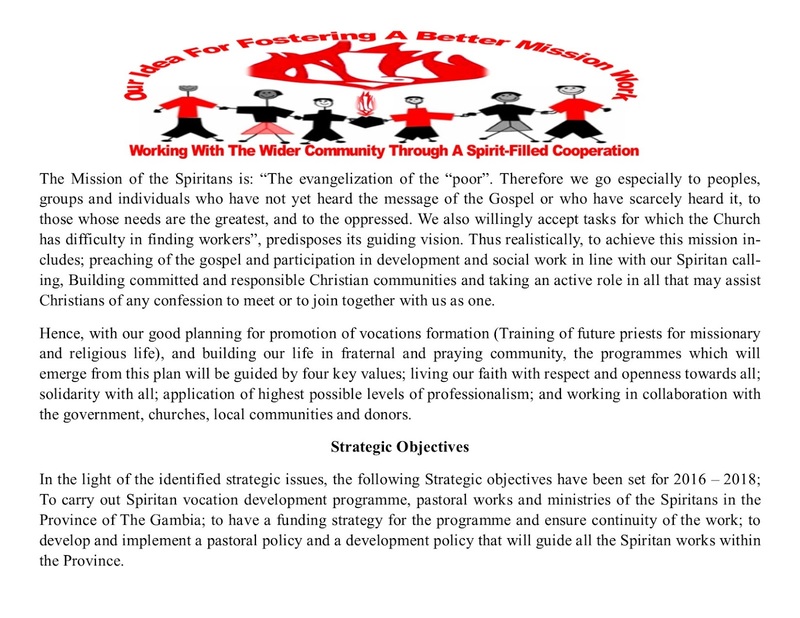 The Spiritans Community have a vision of God’s love for all mankind, and that is what we demonstrate in the Province of The Gambia. Through these projects we seek to make this ambition turn into a total reality. 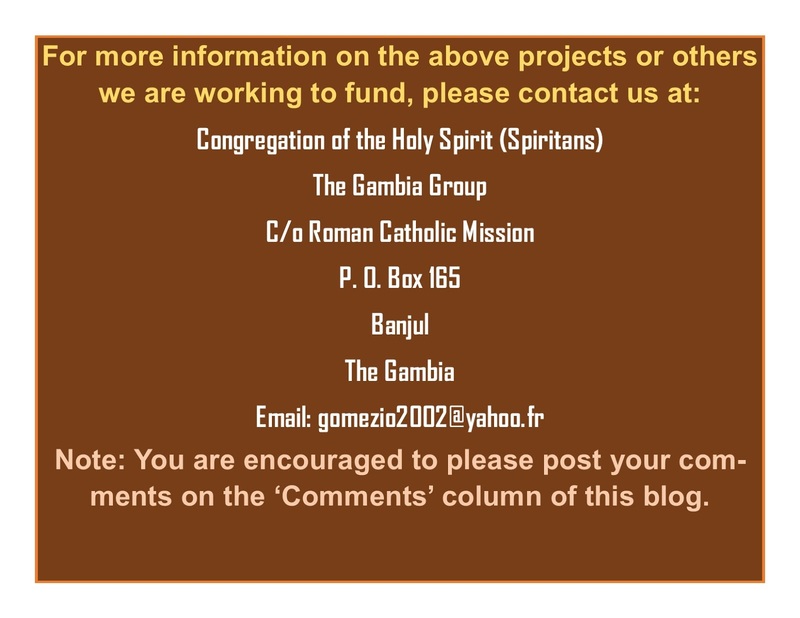 By fundraising over the next few months, we can make our mission in the Gambia stronger, while we will be especially excited to give you regular updates from the projects’ progress.